Ricoh commemorates a cult favorite. 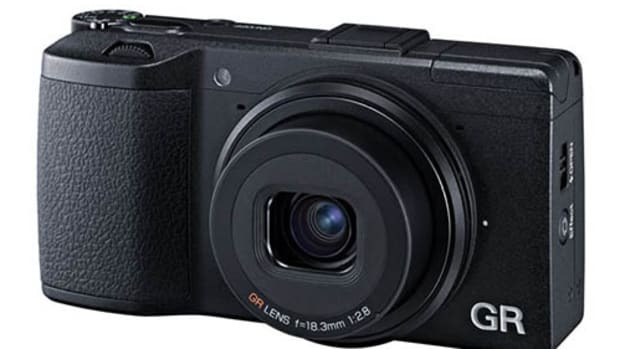 The Ricoh GR line of cameras has always had a bit of cult following and with good reason. Since the beginning, the GR series has always delivered a great image in a compact form factor and continues to do so with the latest GR II model. 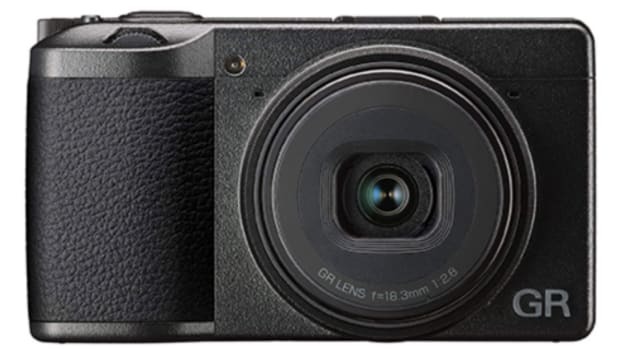 Ricoh has taken that camera and created a special edition "Premium Kit" that includes their APS-C GR II camera and a whole host of accessories. 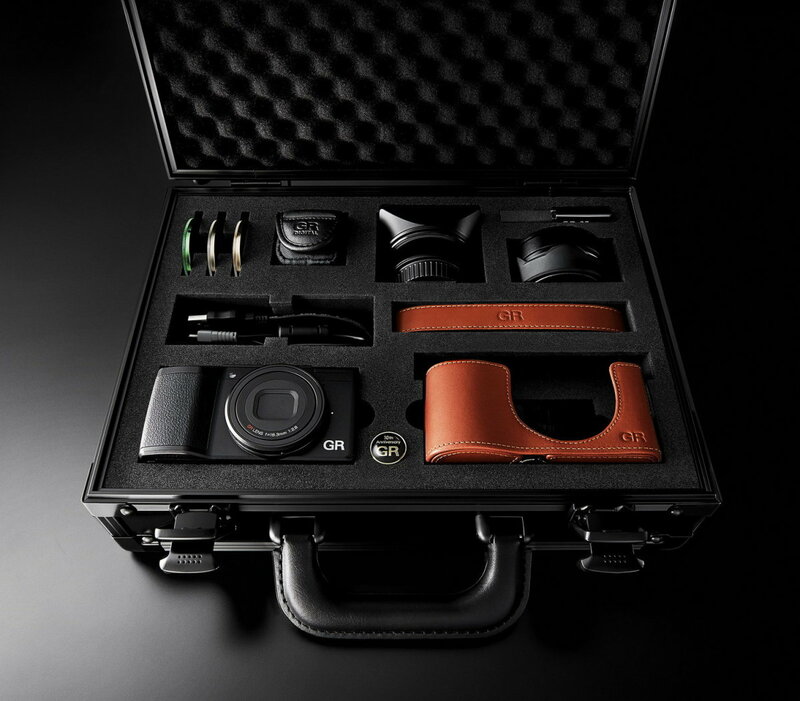 Limited to 1,200 pieces, the kit includes an external viewfinder, wide-angle conversion lens, lens hood and adapter, three individually colored ring caps, a leather camera jacket, leather neck strap, and its very own aluminum trunk. 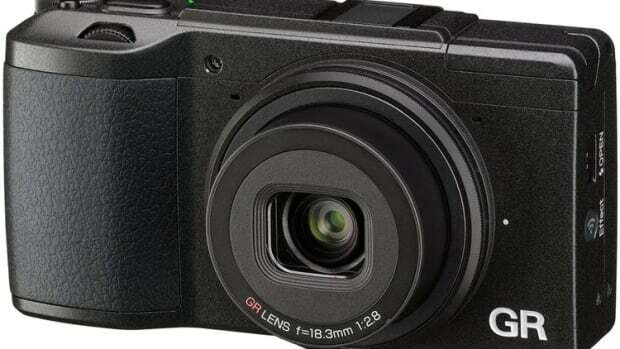 Ricoh's much loved point-and-shoot goes wireless.